Very Good. 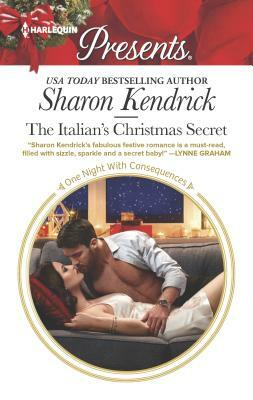 The Italian's Christmas Secret: A Classic Christmas Romance (One Night with Consequences) by Kendrick, Sharon. Mass market (rack) paperback. Glued binding. 224 p. One Night with Consequences.